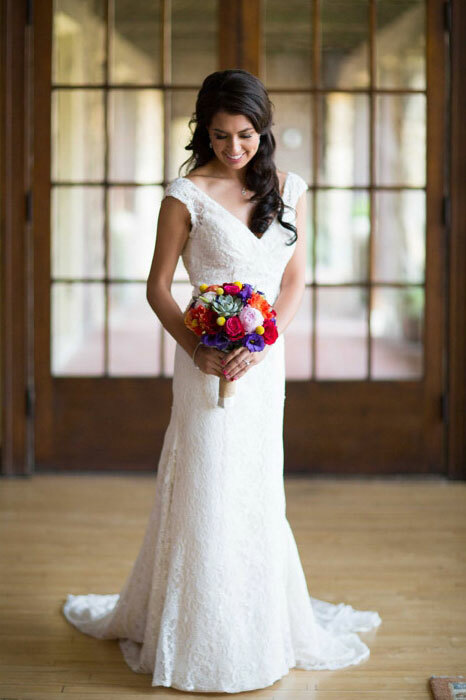 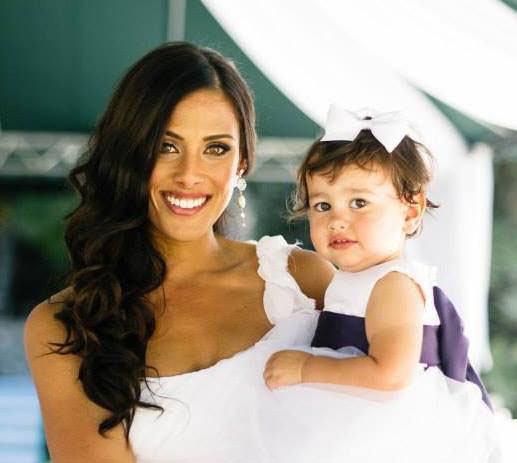 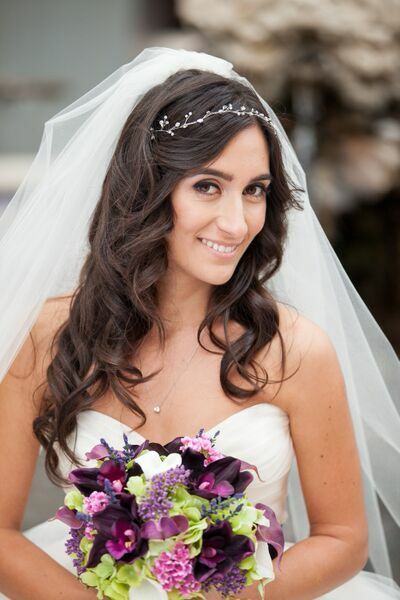 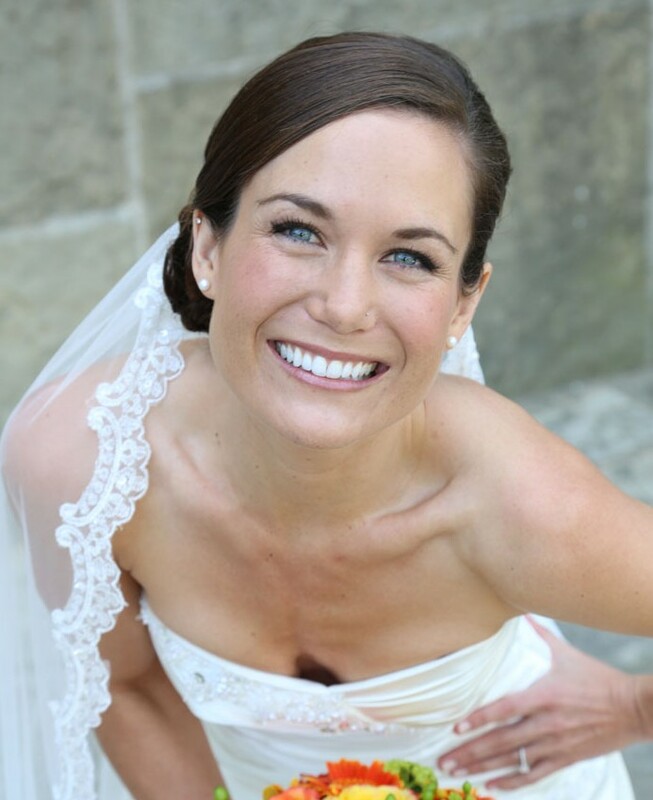 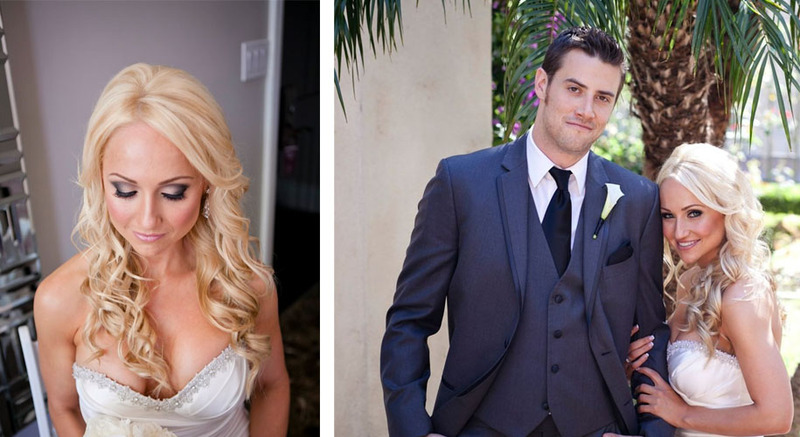 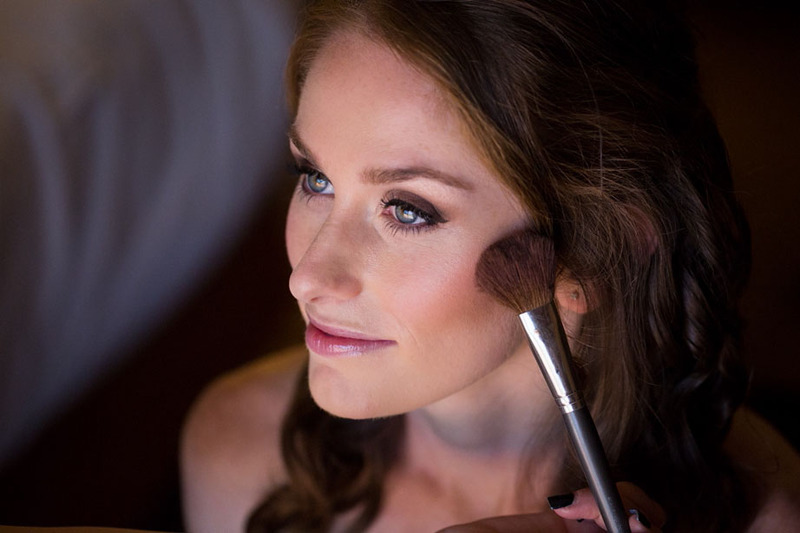 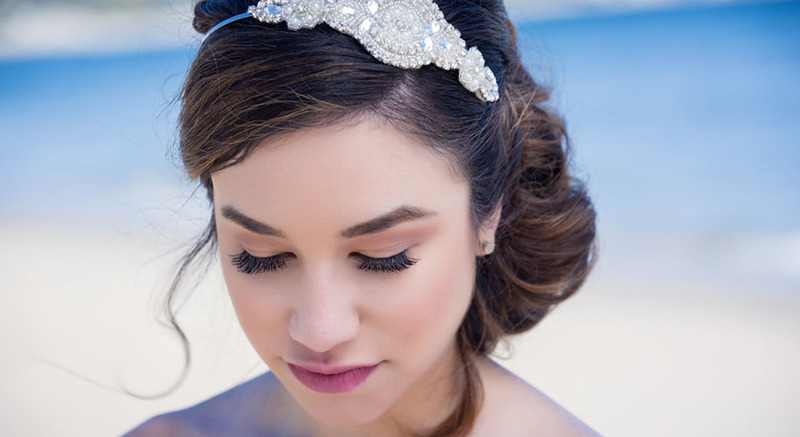 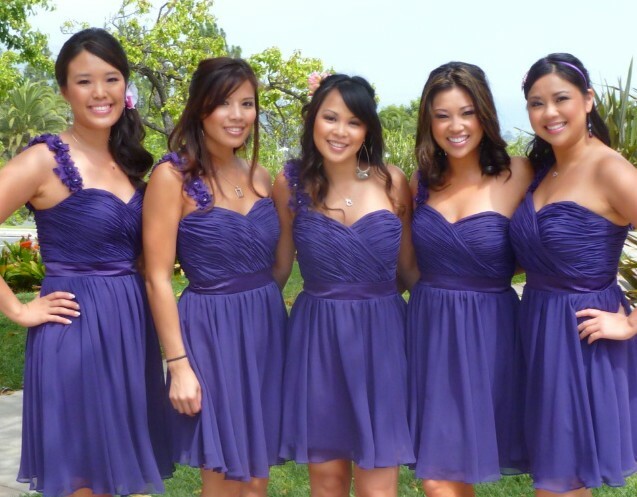 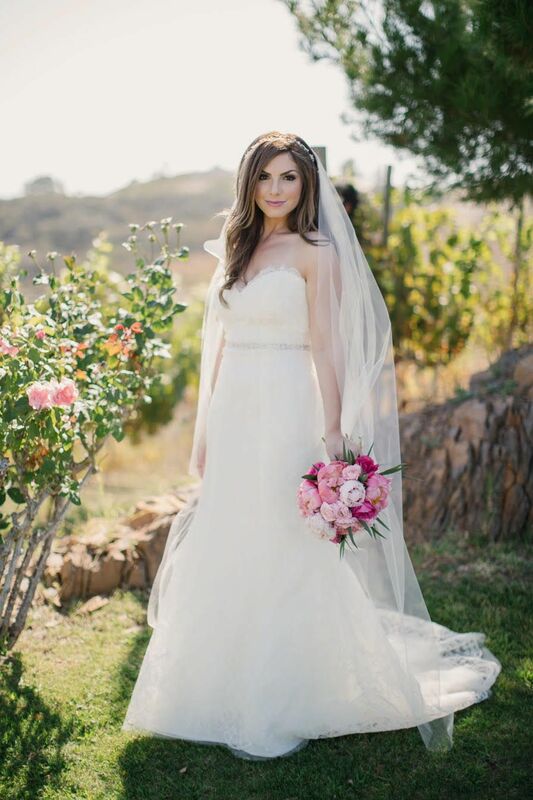 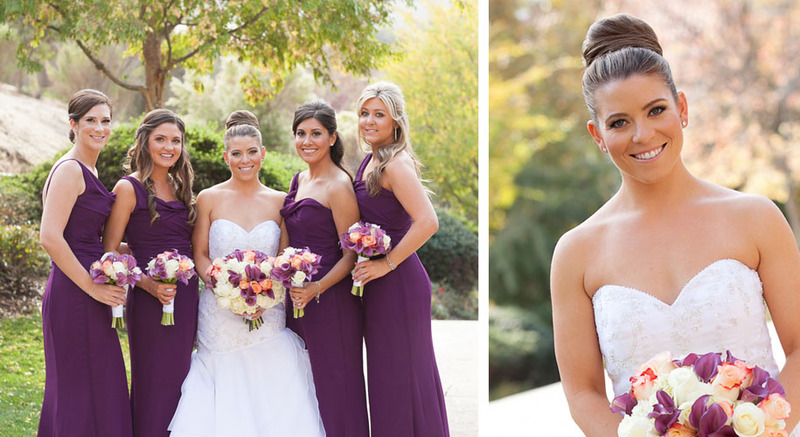 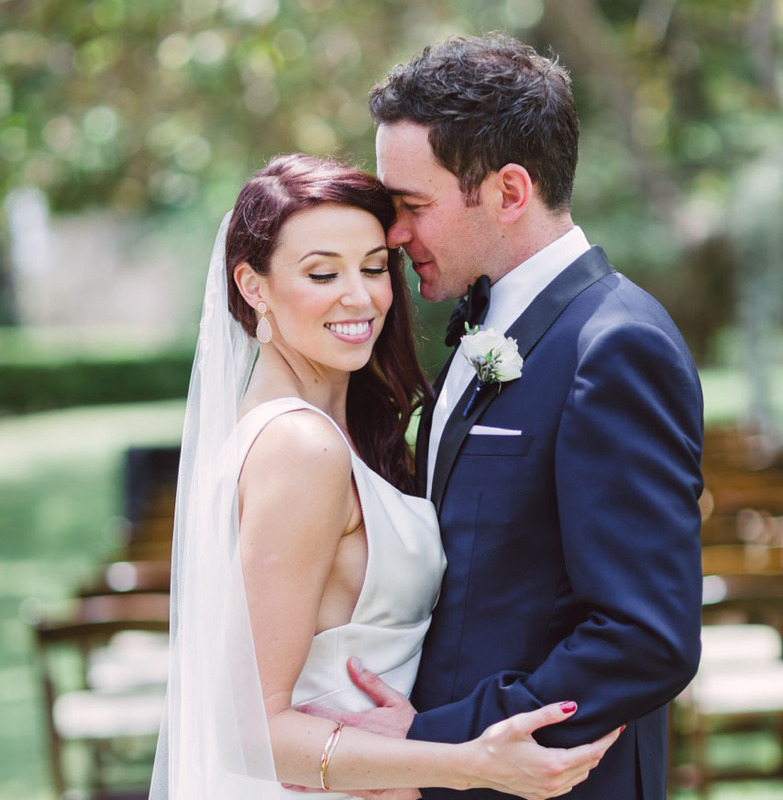 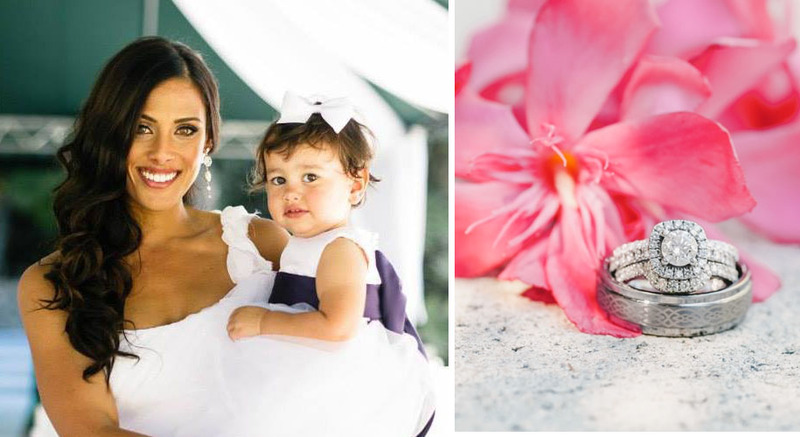 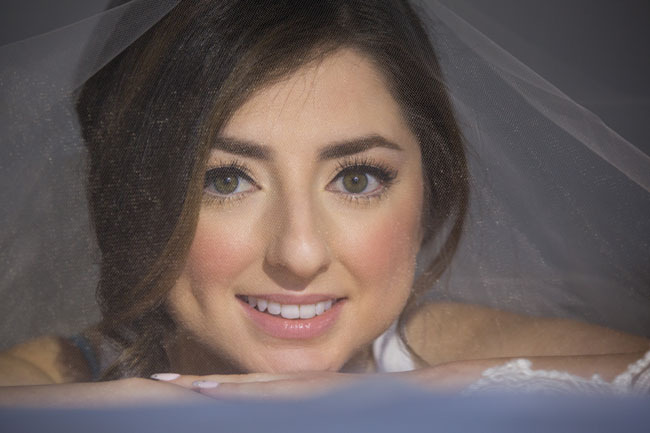 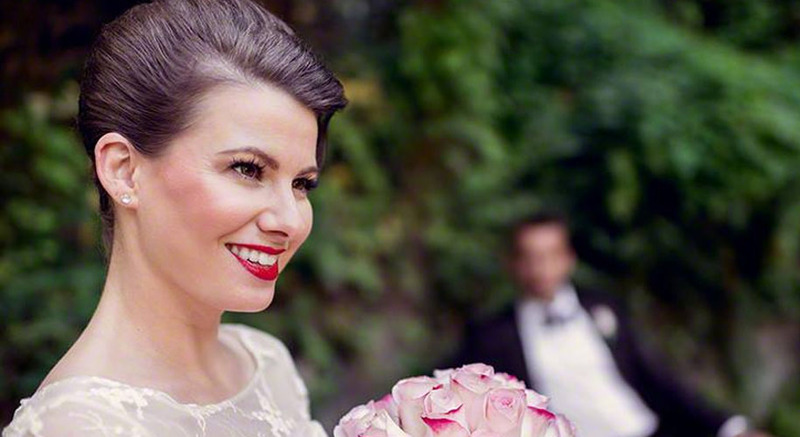 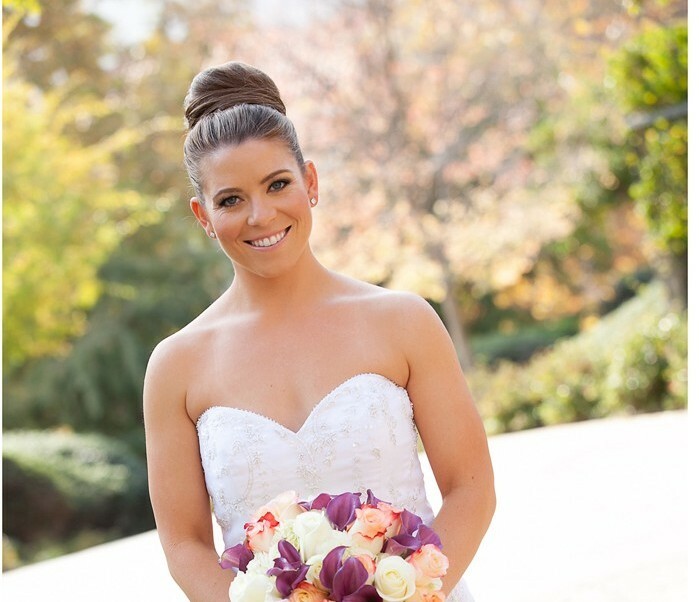 In our bridal hair and makeup portfolio you will find some of our favorite photos from weddings that Los Angeles makeup artist Brittany Renee and her team of makeup artists and beauty experts have done hair and makeup for. 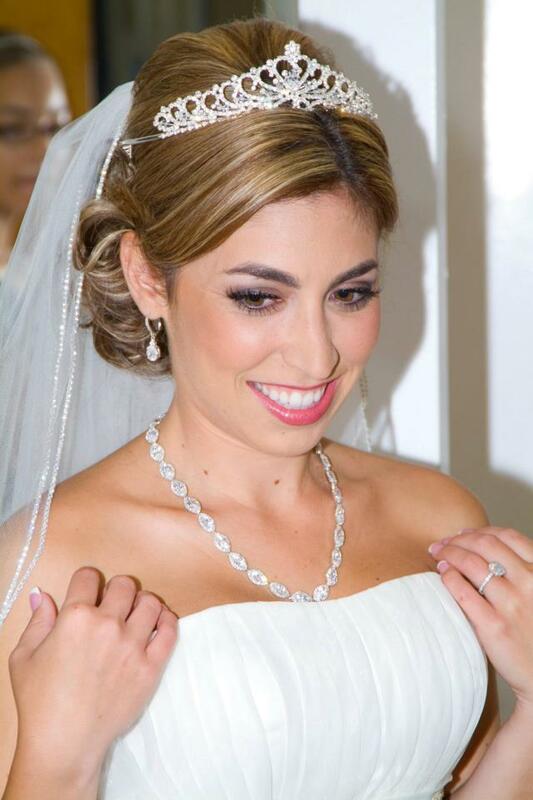 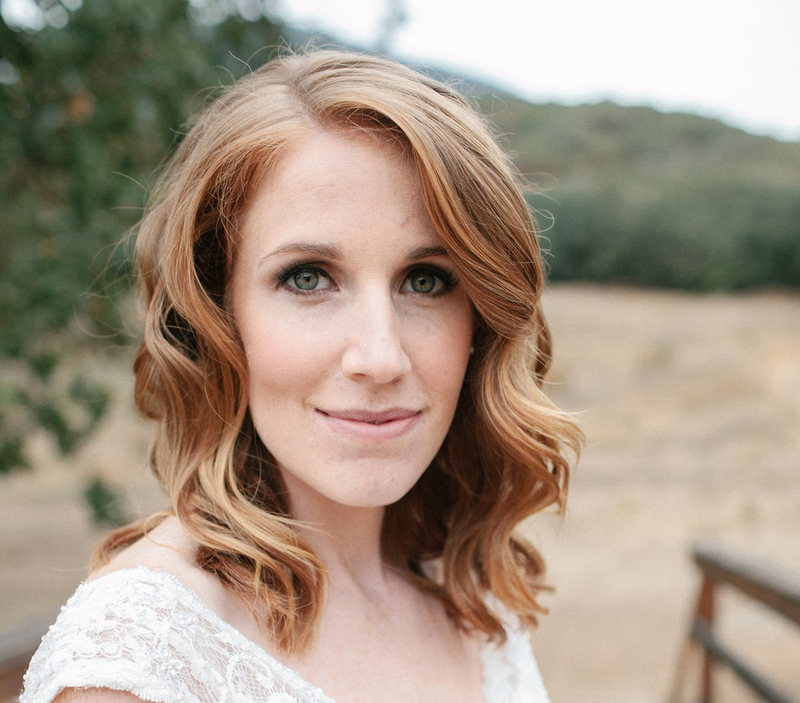 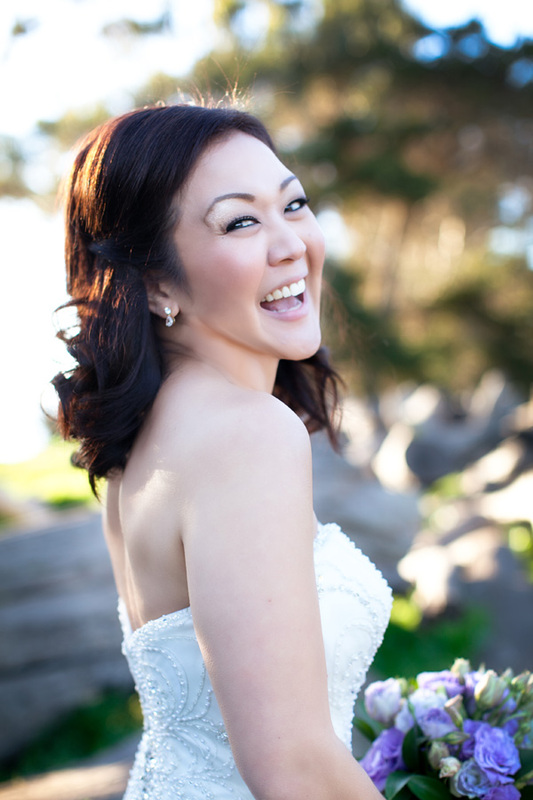 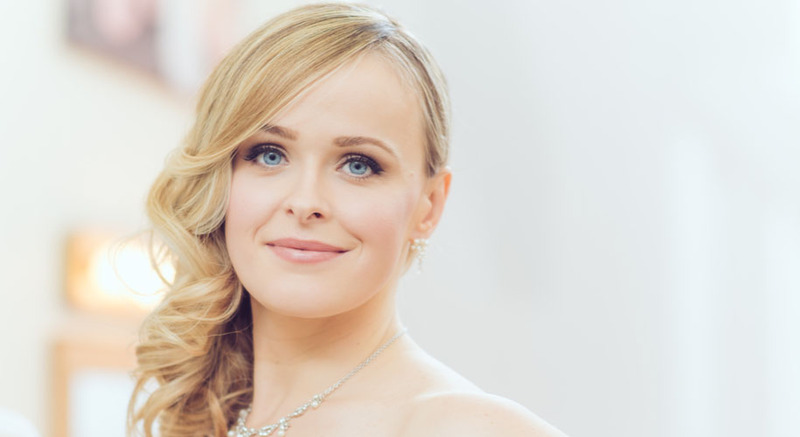 If you are interested in a consultation with one of the best bridal makeup artists in Los Angeles, please do not hesitate to reach out.We’d love to talk beauty with you. 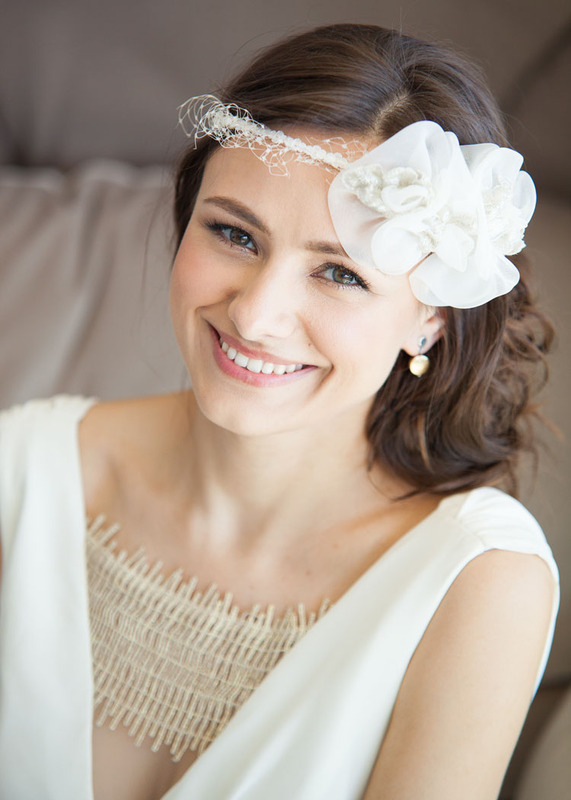 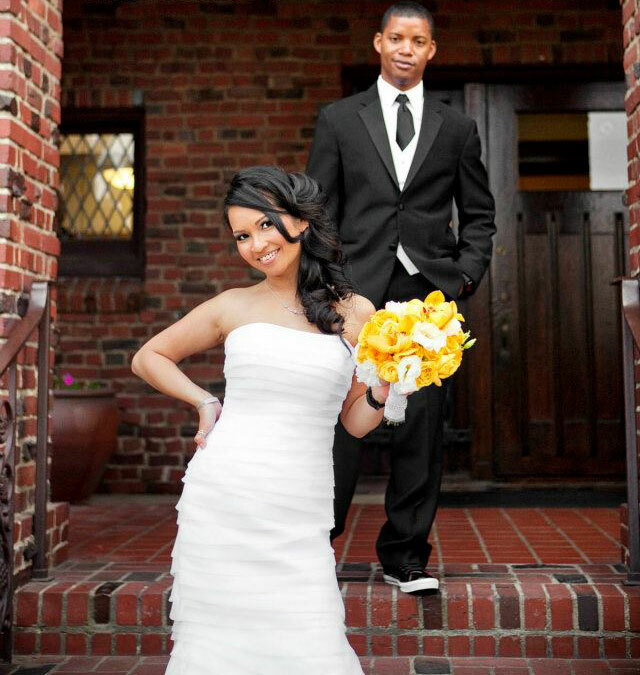 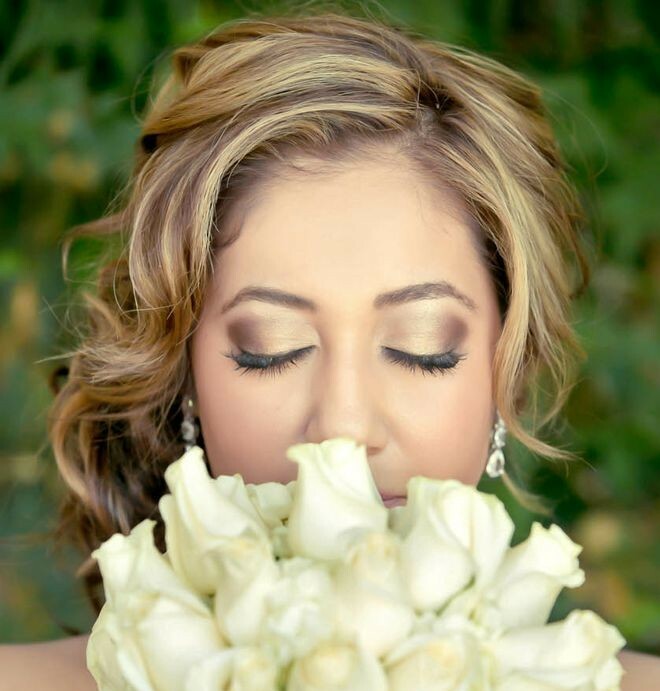 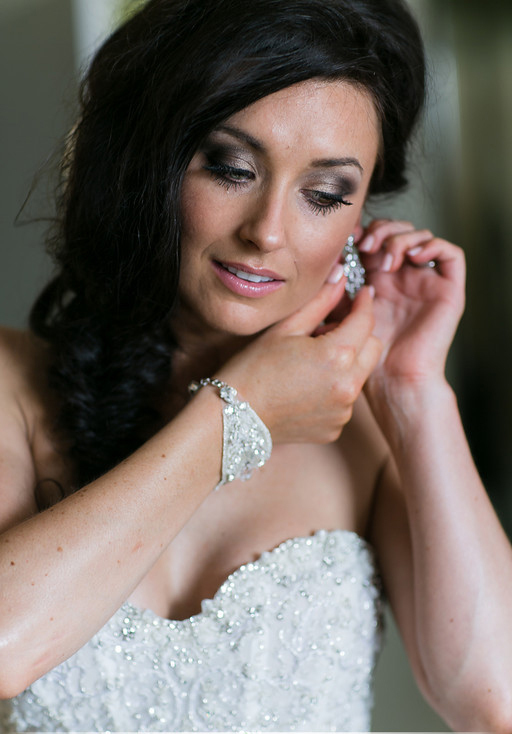 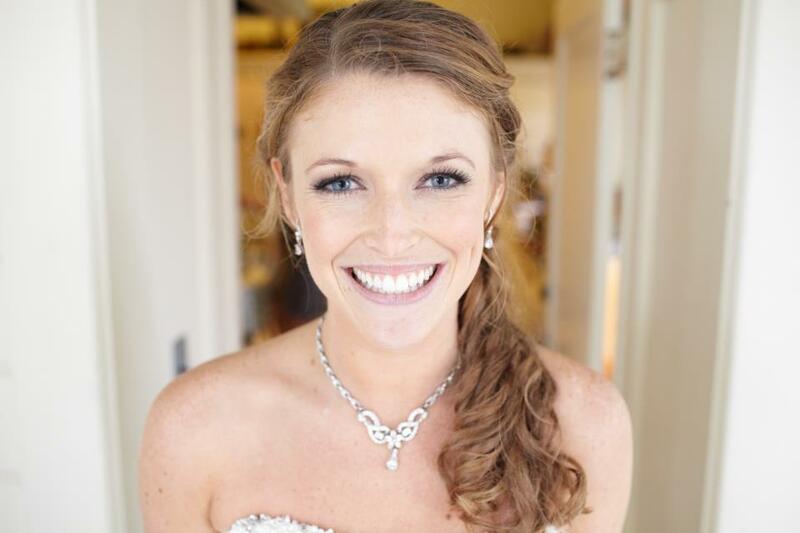 For more information on bridal services offered you can view our wedding makeup artist services page. 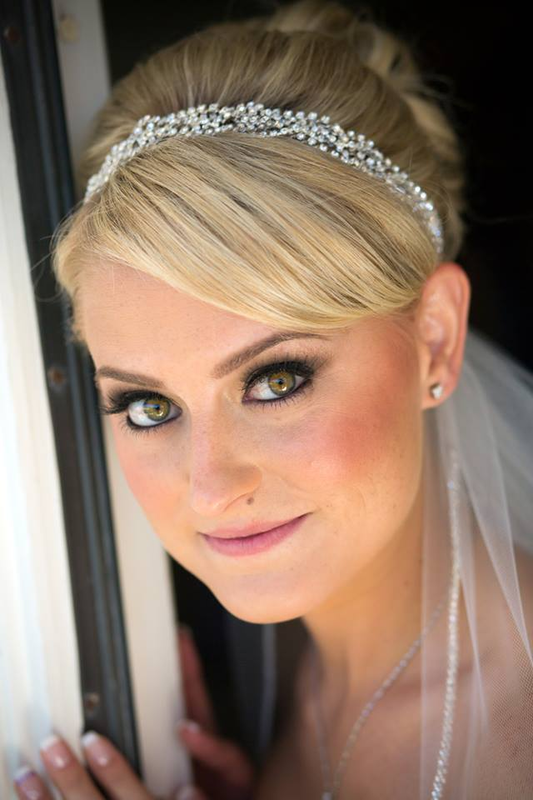 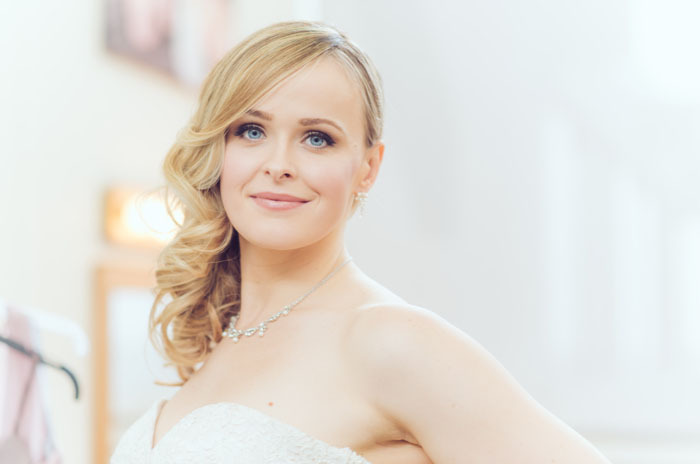 For even more photos and pictures from each individual wedding shown in the gallery please visit our wedding hair & makeup blog. 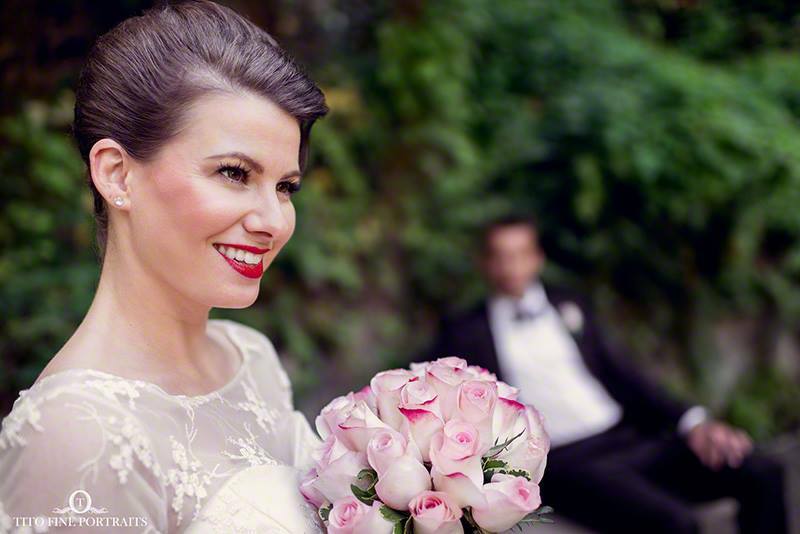 We are constantly updating the gallery so make sure to keep checking back for more!